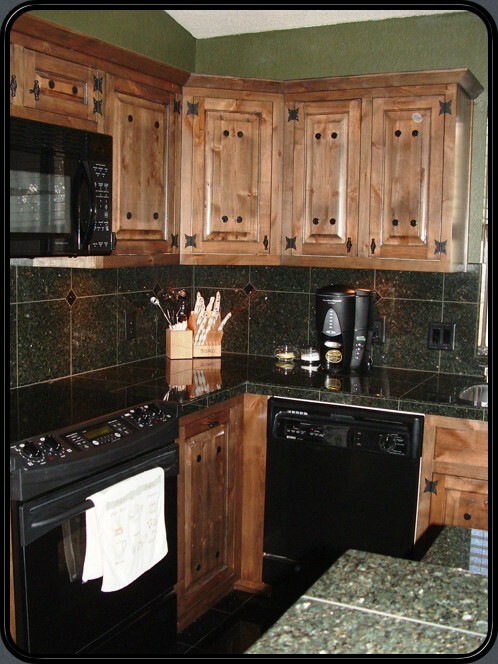 Kitchens | Tile Masterworks, Inc. Your kitchen is the most important room to design with some forethought. 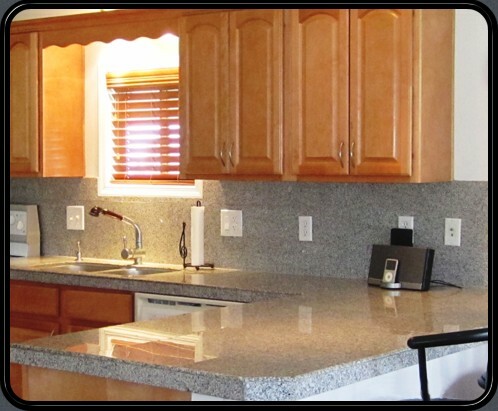 Let us assist you with the layout and design of your new kitchen. Remember the resale value points – once a buyer walks into the home the first thing they will wander off and find is the kitchen. Welcome these visitors with an impressive display of God’s natural stone. 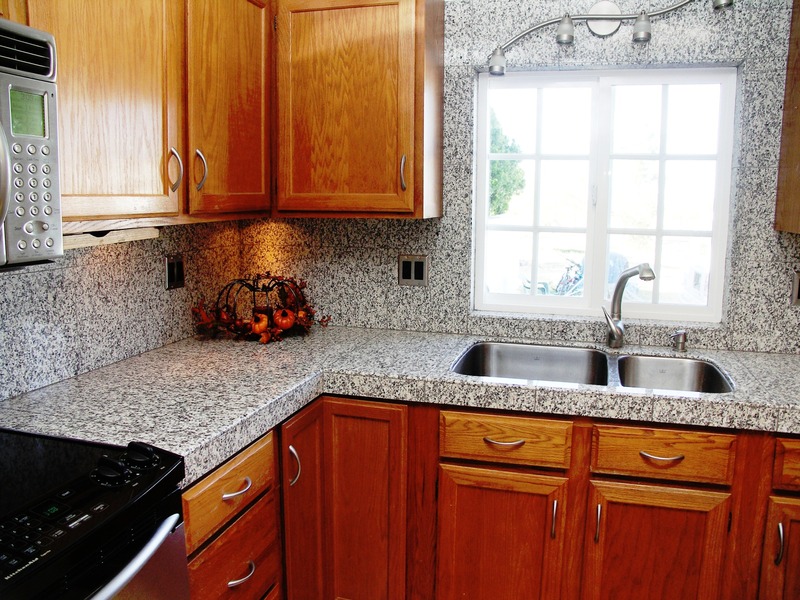 Make your new kitchen both functional and elegant in one bold redesign! We will not be “pushy” but we will make suggestions to consider for long term changes. Remember, Natural Stone is for a Lifetime. 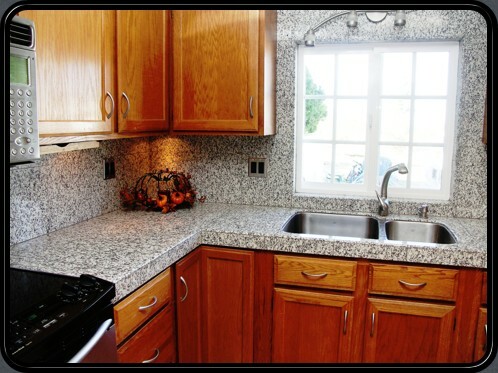 Click this first kitchen for a high resolution photo.